Hulu with Live TV is a great way to stream Alabama vs Clemson this week, and get live & on-demand entertainment! It’s free for 7 days. Sling TV is the cheapest way to watch Alabama vs Clemson without cable TV, with plans from $25/mo. Try it free for a week. DIRECTV NOW will give you the CFP National Championship stream, plus up to 125+ channels to enjoy live. Try it free for 7 days. The two top teams in college football will face off in National Championship and only one team gets to go home with the trophy. The National Championship is always a great game, between the last two teams remaining in college football. This is the best it gets all year, so don’t miss a second and get a college football National Championship live stream now! This year, Clemson will face off against Alabama – the later of which has made it to the Championship for 4 years running! Even though the game airs on ESPN, you don’t need cable to watch it. Read the below guide to find out how to watch the college football championship online without cable. The 2019 College Football Championship goes down on Monday, January 7th, 2019 at 8:00 p.m. ET. It will feature Alabama and Clemson, the exact same matchup as the 2016 and 2017 Championships. 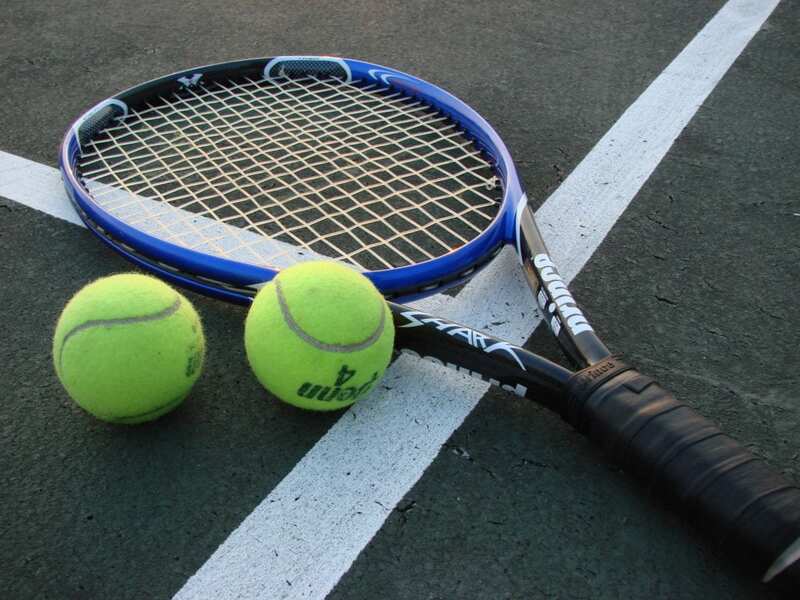 Fans should be in for an exciting match, as the teams are extremely well-matched. It should be a very close game, with Alabama potentially having a slight edge – but time will tell! Hulu with Live TV will be a great option for the Alabama vs Clemson live stream on Monday. The service is a one-stop-shop for all your entertainment needs, covering sports, news, entertainment and more. Hulu Live TV is useful for watching all sorts of sports, all season long – while keeping up with the latest news and your favorite TV shows. It’s one of the best bargains in streaming, currently. See our Hulu with Live TV review for details. Click here to try Hulu Live TV FREE for 7 days! The free trial will actually let you watch the CFP National Championship live stream for free! Sling TV is another great service that lets subscribers watch a National Championship live stream. ESPN is one of the over 30 channels included in the Sling Orange starting package, which costs $25 per month. There’s also a way to a National Championship stream free since there’s a weeklong free trial on Sling TV. Other channels included in the starting package on Sling TV are ESPN2, TBS, TNT, CNN, AMC, and much more. Like other streaming services you can watch all of the streams on your phone, tablet, computer, or TV if you have a streaming device. 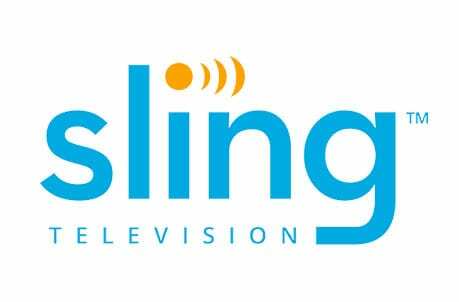 We’ve got a great review on Sling TV that will help you learn more! DIRECTV NOW is a streaming service from AT&T and offers a playoff national championship stream right on ESPN. It is one of the more than 65 channels you can watch on DIRECTV NOW’s basic package. And, to start the service only costs $40 per month. You can watch a lot more than just a college football National Championship live stream on a variety of devices (e.g. Apple TV, Roku, Fire TV, iOS and Android phones and tablets, and more) for a pretty reasonable price. You can even watch the college football National Championship online free since DIRECTV NOW has a 7-day free trial. It’ll be a good way to give the service a try, while not missing a second of the game. 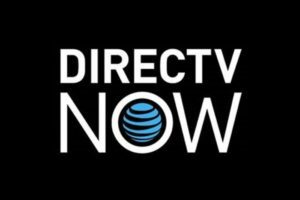 If there are any other details you’d like to know about the service take a look at our DIRECTV NOW review. YouTube TV is another solid option. This is a newer service, brought to you by Google, that offers live streaming of many of TV’s most popular networks. 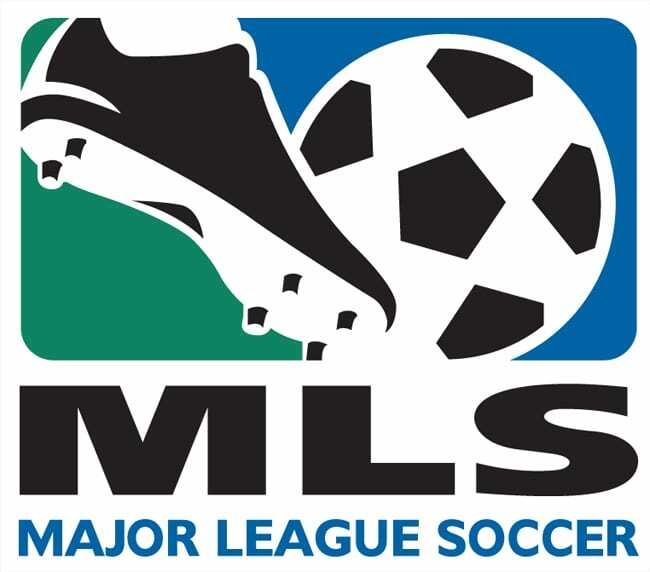 For $40 per month, you can sign up and get over 60 channels, including ESPN, to watch live. There’s no contract or commitment, and the service is very flexible as it works on most devices. See our YouTube TV review to learn more. The last option for your NCAA National Championship stream is PlayStation Vue. It’s a great service from Sony that offers a big package of channels at a reasonable price with no contract. The starting package lets you stream about 45 channels in total, including ESPN. The price for this package is $44.99 per month and you can cancel any time. On PlayStation Vue (review), you can watch on more than just PlayStation consoles. The service is available on PS3/PS4 consoles, Apple TV, Roku, Amazon Fire TV, phones, tablets, and more. Click here to try Vue free. Have any questions about watching the college football National Championship without cable? Comment below to let us know.